Kynar film is polyvinylidene fluoride membrane,that is PVDF film,Arkema company's brand name is Kynar PVDF.Our Kynar Polyvinylidene fluoride PVDF film is made of 3-mil transparent PVDF films supplied by a renowned manufacturer in the United States.Our PVDF film has excellent chemical stability, corrosion resistance, low adsorbability and low permeability, so our Kynar PVDF bags are suitable for low background level gas analysis such as VOCs and sulfur compounds when the bags are equipped with appropriate valves or fittings. The monomer atomic aggregate form of Kynar PVDF and Tedlar PVF is very close,but PVDF's fraction of fluorine atoms is greater than PVF's,so PVDF's chemical property is stronger than PVF's and physical mechanical property is close. 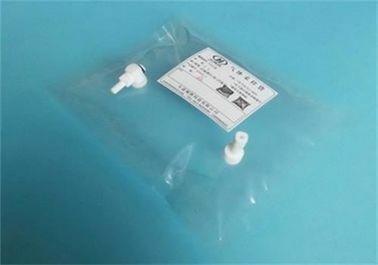 PVDF film is used for making gas sampling bags as early as 1990 in the USA.We offer PVDF gas sampling bags with stopcock straight valve, side-opening stopcock valve, PTFE straight valve, PTFE straight valve with PTFE fitting, Side-opening PTFE valve, Side-opening PTFE valve with PTFE fitting. 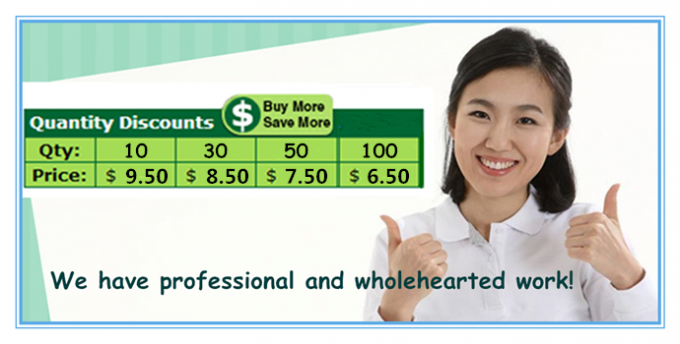 • heat-resistance temperature is 150℃～170℃. Kynar PVDF gas sampling bags can be used in high precision of PPM and PPB level sample analysis,can sample and save all kinds of highly corrosive and chemical active gaseous,liquid samples.